ML Manager Pro is a customizable application manager for Android 4.0+ with root features. 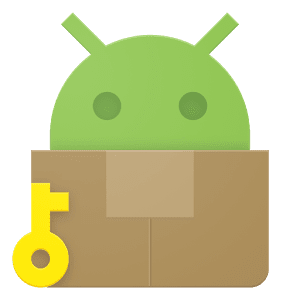 • Extract installed & system apps and save locally as APK. • Organize your applications marking them as favorite. 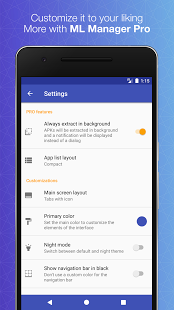 • Customization options available in Settings. • Open Source and licensed under GPL v3. 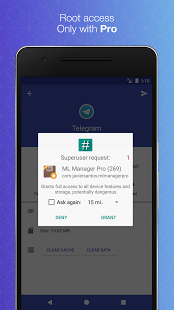 • Hide apps from the device launcher. 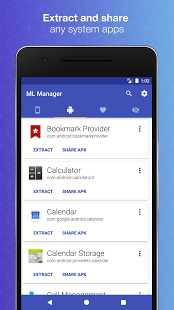 • Easily manage your hidden apps from the side panel. 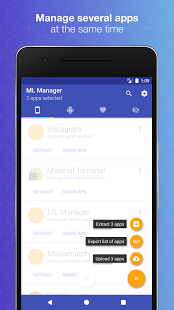 • Remove cache per app. 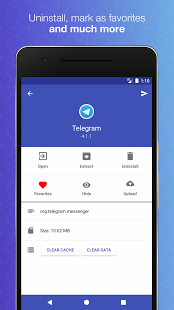 • Clean data per app. • Enable the new and elegant compact mode. 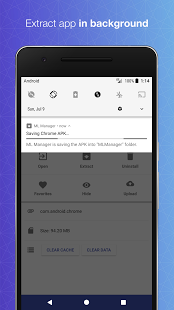 • Always extract APKs in the background while you continue extracting other apps. 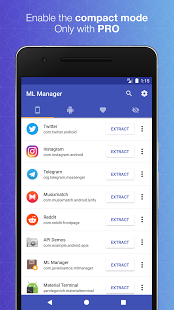 0 Response to "ML Manager PRO: APK Extractor v3.3 [Patched] APK"